Choosing a new home can be a nerve-wracking experience. How do you know if it’s in the best location? What if you love two potential homes equally? What if it has serious problems you can’t afford to repair? You face these and other questions when selecting a new residence, and considering it’s a very big purchase, answering them intelligently is important. 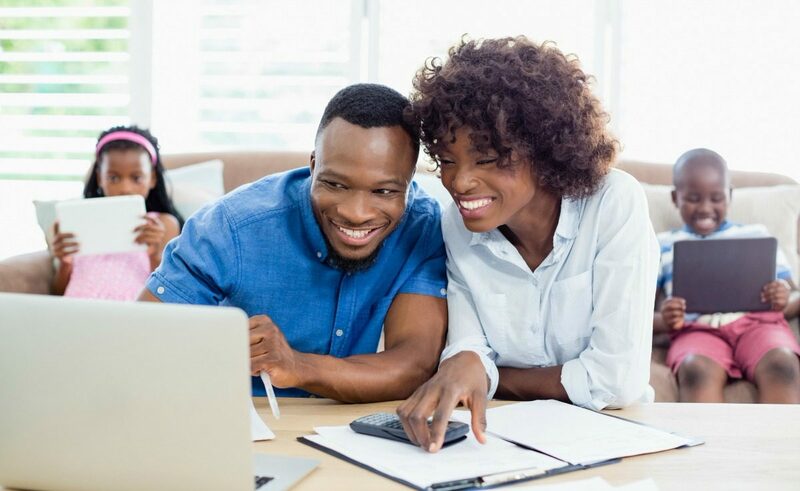 The best way to start off your home-buying adventure is to make sure you have your budget in order so you know your spending limits. Before you make your dream home a reality, you need to be certain you can afford it. The decision to buy a new or previously owned home might also depend on your budget. We would all love to have a gorgeous mansion or a luxurious penthouse downtown, but being realistic in your real estate choices helps you avoid a future financial nightmare. Also, it’s important to hunt for other expenses associated with a home while calculating whether you can afford it. 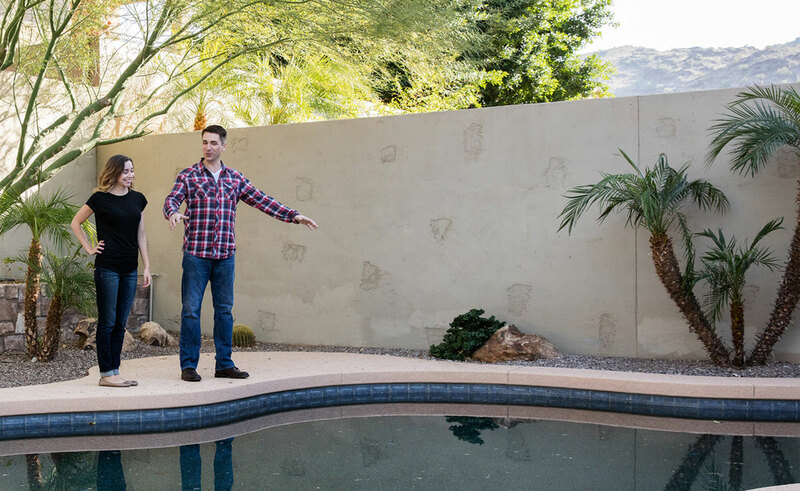 A backyard pool is an attractive asset in a new home, but pool maintenance fees can really add up. Similarly, the larger your yard, the more time and money you need to spend on keeping it beautiful. Also, a home with higher ceilings is more expensive to heat in winter. You must estimate hidden costs like these and figure them into your budget before agreeing to buy real estate. Buy a “home” instead of a house. If you’re trying to sell yourself on the purchase, and you’re not fully engaged or genuinely can’t wait to live there, it probably isn’t the home for you. No matter how good a deal it is, remember that this is where you’re going to live. It needs to be a place that lifts you up, not brings you down. Your gut instincts can help with this. 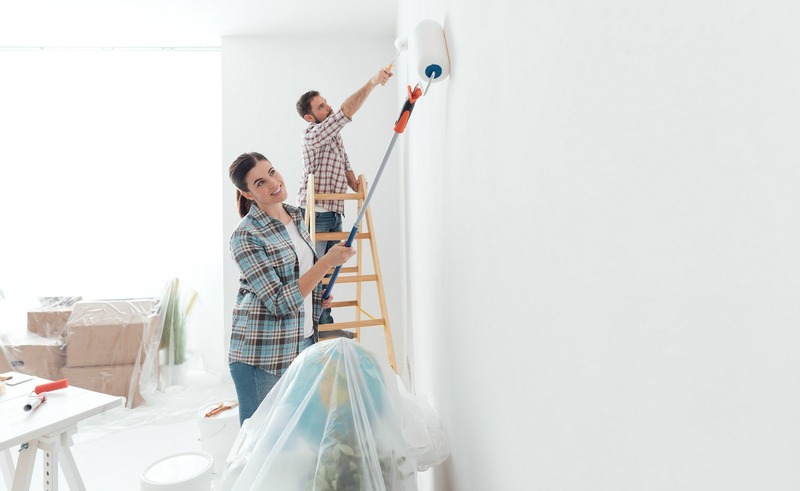 According to one seasoned real estate agent, if you go into a home and quickly start imagining where your furniture would go, it’s a good sign that it could be the match for you. If the home is in your budget and fits your other requirements, you should consider buying it. Some people sacrifice to have a house in the country with a breathtaking view, but they might be living in a home with a kitchen that is too small and a floor plan that leaves them wanting more. Sure, the home outside the city is in a tranquil location, and you can save a lot by living outside of town, but what about the commute? If you love to cook, you want to honor that by making sure you have ample kitchen space. It’s always a great idea to make a list of features you’re looking for in a home and rank them in terms of importance. For example, do you prefer living close to work more than having a big yard? Make sure you buy the house YOU want rather than trying to keep up with the Joneses. It’s never good to rush into anything in life, and this is especially true when buying a home where you might live for a decade, or even the rest of your life. 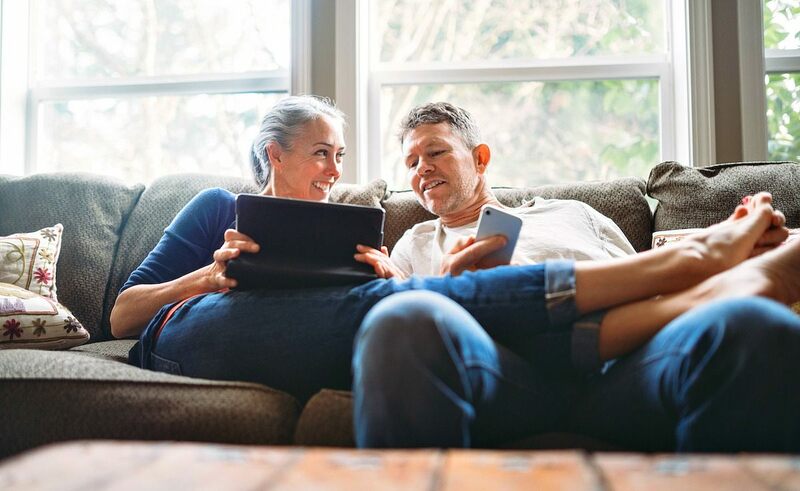 Once you’ve finally settled on the home you want, consider waiting one to three days before you commit. This pause before you purchase might be a bit risky if you think the home is about to get scooped up by another interested party, but it can also give you a fresh and clear-headed perspective to be sure you’ve selected the home that’s perfect for you and your family.